Moulds are used for making products of various sizes and designs. However, the mold has to be stronger if you want to make a big product. If you look at the history, we come to know that they have been in use for centuries. The principal behind the product is still the same. Based on the product design, the internal part of the mould is carefully made. At times, the process involves casting as well. The quality of the end product is dependent upon the quality of the mould. Therefore, only skilled professionals are employed for making the mould. What are they made of? Usually, moulds are made from metal, plastic and stones. At times, plastic moulds are also used for making soft products. If you are looking for moulds, we suggest that you consider china mould makers as well. For mould making, we suggest that you look for a company that has professionals who specialize in the field. 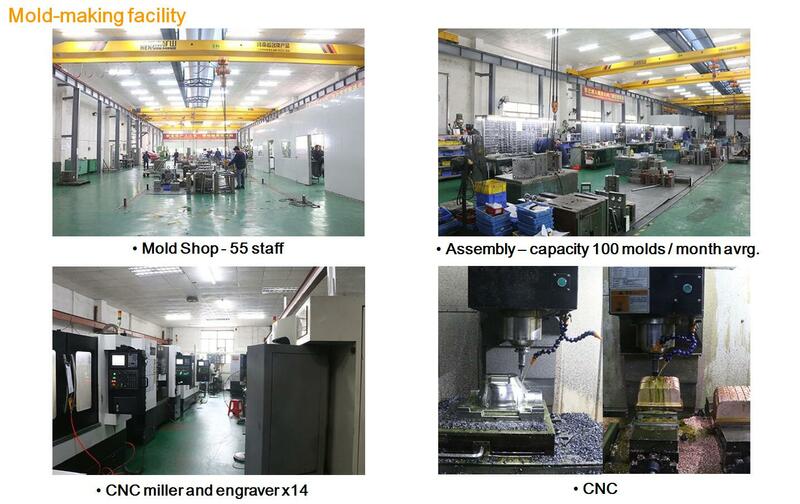 The company should be able to make molds from various materials, such as clay, plastic or metal. They are designed in a certain way so that the end product gets the desired shape. Mould makers have many skills for carrying out their jobs. For instance, they must know how to make use of the precision tools and instruments. Aside from this, they should have a solid understanding of other things, such as blueprints and geometry. They also have to mix up different materials in order to make the molds. Often, the professionals specialize in tool manufacturing. The majority of mould makers work as an assistant in order to learn the art. Actually, the professional involves practical training for several years. Therefore, we highly recommend that you go with a professional who has years of experience. If you are looking for a good mould maker outside your country, we suggest that you consider china mold makers. They are not so expensive and can take big orders as well. Plus, they design moulds based on your requirements. The cost is really low as well. If you want to look for good mould makers online, you can find one more easily. As a matter of fact, you can find tons of manufacturers in your area as well. But most companies prefer outsourcing due to a number of reasons. And when it comes to outsourcing, you can’t find a better option than china. In fact, most of technical work is outsourced to this country. Therefore, we suggest that you send an order to China today. 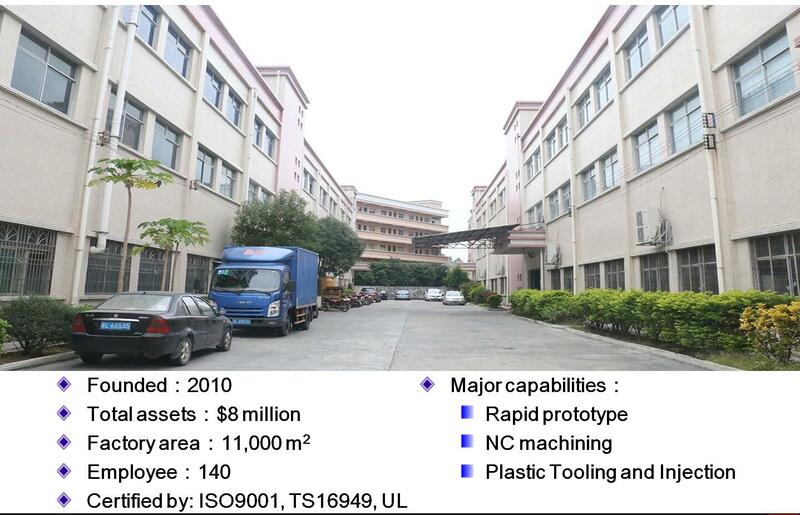 Jasonmould is a china molding maker which is good at automotive mould making. Jasonmould is a manufacturer of plastic molds- injection mold, die casting moulds, blow molding, rotational molding, medicalplastic injection molding, two shot injection molding, insert molding, overmolding, metal injection molding, micro injection molding, powder injection molding, ceramic injection molding, liquid injection molding, husky injection molding, household mold, casting mold, die mold tool, custom molds, china moulds, rapid prototyping tooling, plastic prototyping tooling, punch press tooling, die and tooling for mobile/ cell phone parts, automotive parts, vacuum cleaners, rechargeable tools, telephones, copiers, computers, multimedia speakers, and many other electronic products and household appliances. And also a plastic product manufacturer- plastic parts, plastic water tank, plastic balls, plastic containers, plastic buckle, plastic anchor, plastic hanger, plastic spoon, plastic pipe fitting, plastic tumble, plastic tableware, plastic cups, plastic bottles, plastic tray, plastic cosmetic container, plastic case, plastic food container, plastic chairs, plastic caps, plastic cap closure, plastic tubes, plastic water pipes, plastic knobs, plastic tubing, plastic utility boxes, plastic racks and so on. When you begin a plastics design and engineering project, the goal is to create and manufacture a quality injection molded component. To accomplish that, you’ll want to consider front-ending some essential parts of the designing and engineering process so the actual manufacturing process will operate smoothly….